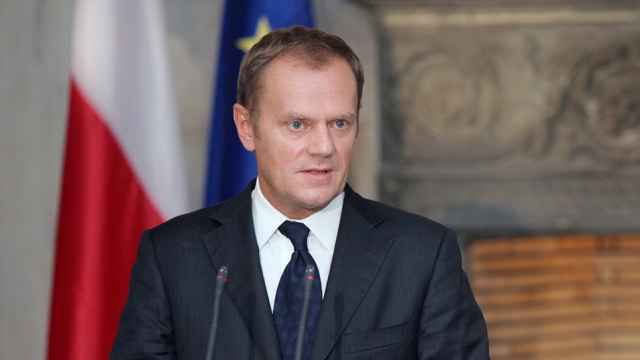 Italy’s new prime minister has called for an end to anti-Russian sanctions in his first address to parliament after forming a coalition government, joining a growing number of European figures seeking closer ties with Moscow. Giuseppe Conte was nominated last month by the anti-establishment 5-Star Movement and far-right League parties to lead their coalition government. The Kremlin has long been accused of boosting nationalist right-wing forces in France, Germany, Italy and the Netherlands. 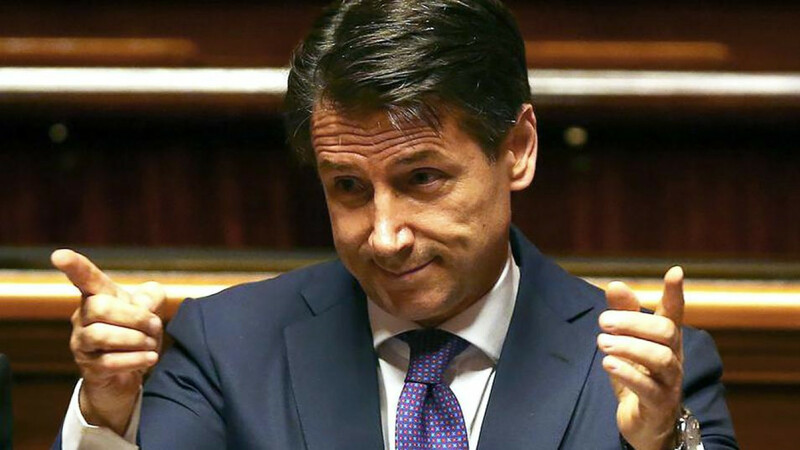 “We will support opening up to Russia [...] We will push for a review of the sanctions system, starting with those that risk humiliating Russian civil society,” Italy’s new Prime Minister Conte told parliament on Tuesday as he sought a vote of confidence. 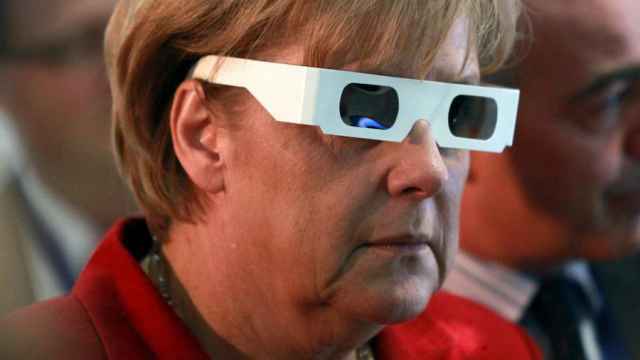 Meanwhile in Germany, a mid-May poll by the ZDF broadcaster said that, at 36 percent against 14 percent, more Germans saw Russia as a reliable partner than the United States. Russian President Vladimir Putin said during a visit to Austria on Tuesday that “everyone has an interest” in lifting sanctions because they harm both Russian and Western economies. 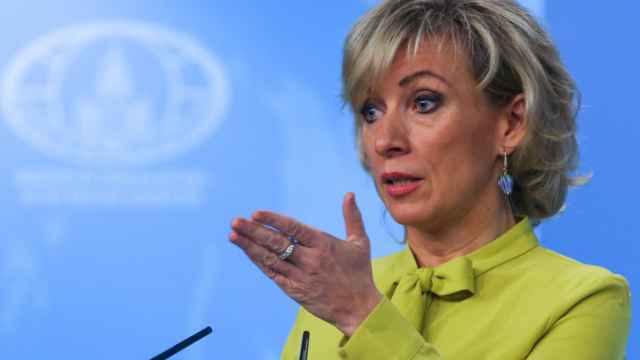 The sanctions came in response to Russia's activities in Crimea and Ukraine. The EU's Russia hawks have called for new sanctions against Moscow following the latest flare-up in tensions between Moscow and Kiev. 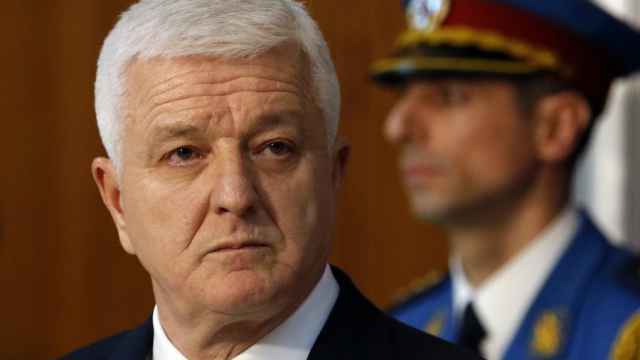 Montenegro's top politicians have been barred from Russia just days before the country formally enters NATO.